Once known for its signature selection of authentic Neapolitan-style pizzas, Double Zero relocated from Sandy Springs to Emory Village in 2016. 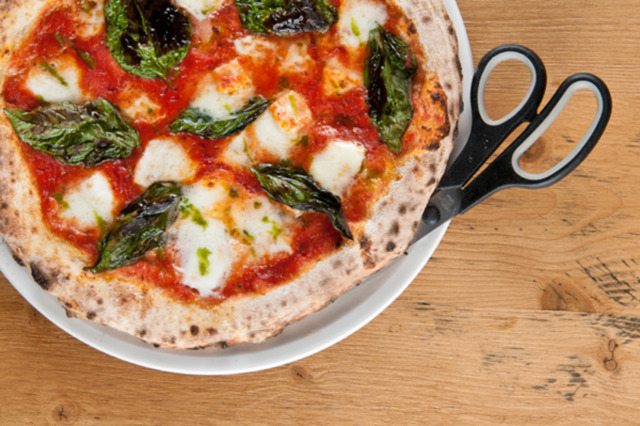 Expect a few Neapolitan pies and many more modern Italian small plates and entres. It’s Whiskey Wednesday! Double Zero will have ½ off reserve whiskey every Wednesday starting at 5 p.m. Please call 404-991-3666 to make a reservation.